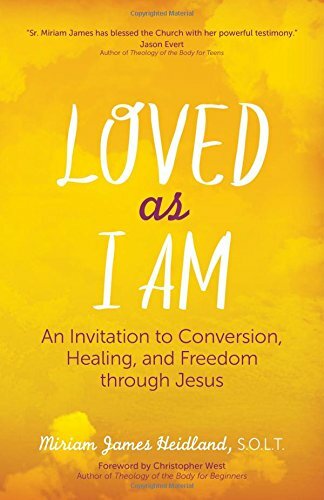 whether you are a parent, grandparent, teacher, or catechist, you will find this 5-star book to be invaluable for many years. 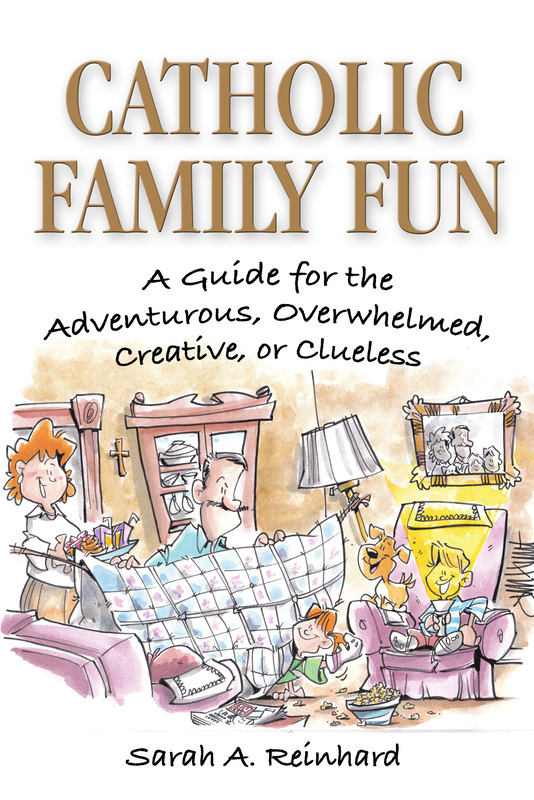 The book he’s referring to is none other than my very own Catholic Family Fun: A Guide for the Adventurous, Overwhelmed, Creative, or Clueless. 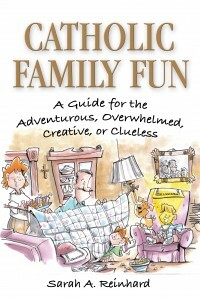 It IS the season for a book like Catholic Family Fun…at least in my part of the world. We’re all getting post-holiday stir-crazy and we’re ready for the white mess outside to clear up, the days to be longer, and the space between us to increase. Lacking that, we’ll take the suggestions in Catholic Family Fun. If you’ve read it or have ideas, chime in at the Catholic Family Fun Facebook page or share links that I can post to the Catholic Family Fun Pinterest board. And if you want a chance at winning a copy, don’t forget that big ole giveaway…there’s a copy of CFF included! It is so great every time I learn about new and great Catholic resources…thank you!